Letter writing may be a dying art and the postman might carry more bills than anything else these days, but mail is still the most popular way to send out wedding invitations. Check out our tips on posting wedding invitations to make sure you get yours there on time! Approximately 2-5% of your entire wedding budget will be spent on your wedding invitations, but bear in mind that this should include postage as well as the invitations themselves and printing costs. You may have chosen tiny wedding invitations because they are dainty, environmentally friendly, and match your wedding theme, but you should be careful as they can get trapped in machinery or other larger letters. 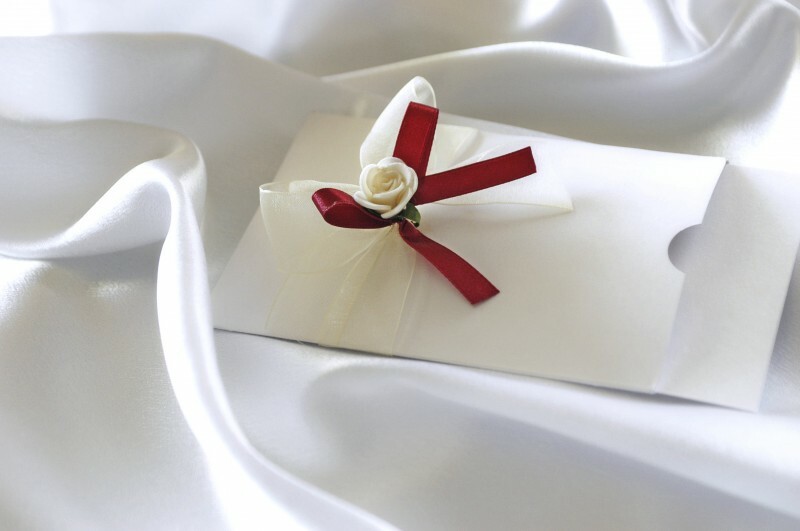 Measure your envelopes and check the weight of your complete invitation before you send them out. There’s nothing more embarrassing than your guests having to pay a fine and extra postage in order to receive the wedding invitation. 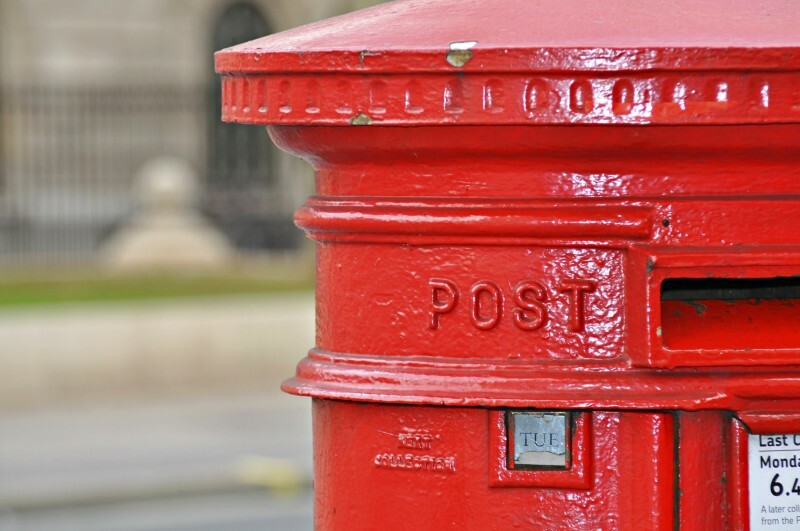 Your friend may be upset that you didn’t send them an invite, and you might be offended that they haven’t bothered to reply, when in actual fact the envelope simply got lost in the post. Make sure you put a return address on the back of the invitations to prevent misunderstandings. Have coloured address stickers printed to match your stationery; this looks smart and saves you the hassle of writing. If you do get invites returned to sender, call your guest as soon as you can to explain why they haven’t received their invitation and find out what went wrong. Usually invitations should be sent eight weeks before the big day, but if you are getting married during a holiday season, or you haven’t sent save the date cards, you might want to do it sooner. When to post your wedding invitations depends largely on when you are having your wedding, and whether you have already sent save the date cards. Don’t expect to receive all your replies back straight away. Most guests will take a few days to check their diaries, buy a reply card and get to the post office. Some of your guests might send their reply by second class, which can take 2-3 days, and this can take longer if there are any Bank Holidays at that time. Some guests might reply only after they have booked their accommodation or travel, and there are bound to be some that don’t reply at all and have to be called in the weeks leading up to the wedding. Including a stamped RSVP card can help improve your reply rate. If you are inviting guests who live far away, or even friends from abroad, make sure you post them a save the date card and in depth information about accommodation and the local area around six to eight months prior to the wedding. You can send them their official invitation when you send out everyone else’s.